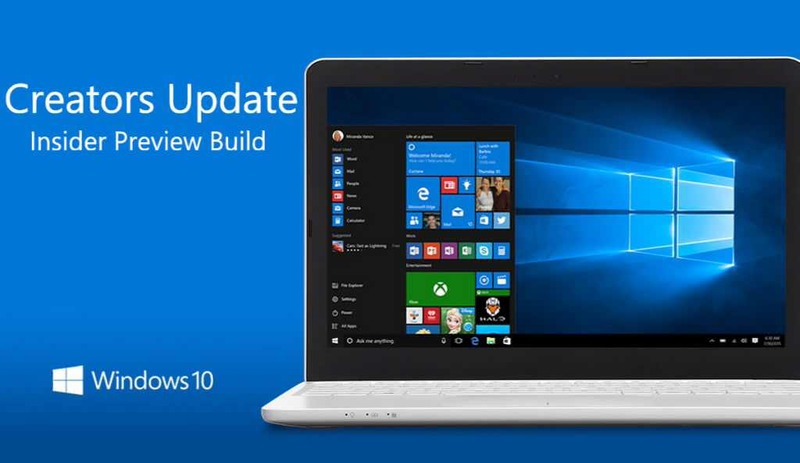 Recently, Microsoft released a new feature packed PC build 15007 and mobile build 10.0.15007.1000 for Fast Ring Insiders. However, many Insiders are now reporting issues with the latest insider build. Some Insiders fail to download Windows 10 build 15007. Their download stuck at 0%. Now, the Windows Insider team has acknowledged the problem and officially posted about it. Microsoft confirms that it’s working on the fix for this issue. With the release of 15007, some users are seeing their build download get “stuck” at 0% for very long periods of time. Some users are fixed by simply rebooting their PC, however other users find that they remain in the same “stuck”state. As soon as we have any workaround steps or feedback, we’ll post them here. Stay tuned for additional updates. We will update as soon as Microsoft post the fix. Meanwhile, you can try below fix for download issue. Let’s if its work for you or not. Read more about how to fix No Audio and High CPU usage in the latest build.